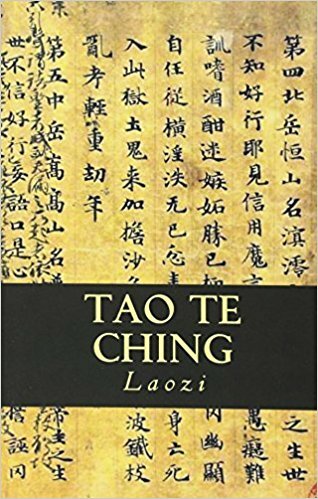 Tao Te Ching - The Last Renaissance | What are the Questions? Laozi was an ancient Chinese philosopher and writer. He is known as the reputed author of the Tao Te Ching and the founder of philosophical Taoism, and as a deity in religious Taoism and traditional Chinese religions. Although a legendary figure, he is usually dated to around the 6th century BC and reckoned a contemporary of Confucius, but some historians contend that he actually lived during the Warring States period of the 5th or 4th century BC. A central figure in Chinese culture, Laozi is claimed by both the emperors of the Tang dynasty and modern people of the Li surname as a founder of their lineage. Laozi's work has been embraced by various anti-authoritarian movements as well as Chinese Legalism.